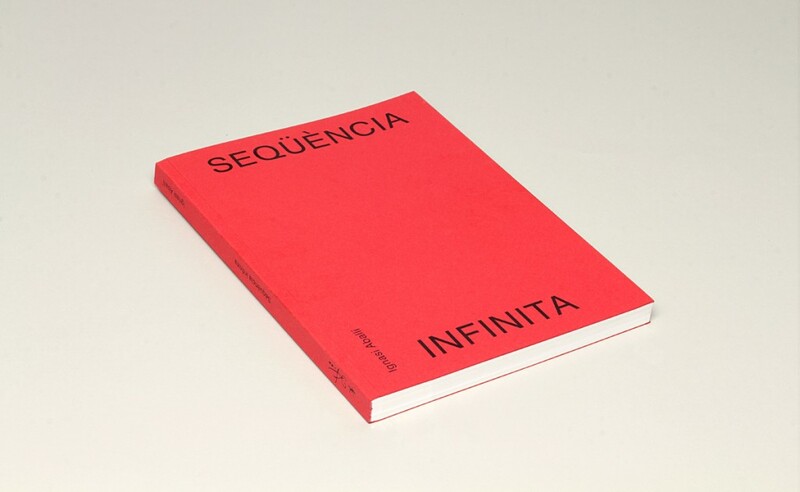 Catalogue for the Catalan artist Ignasi Aballí, published during the course of the “Seqüència Infinita” exhibition at Fundació Joan Miró. 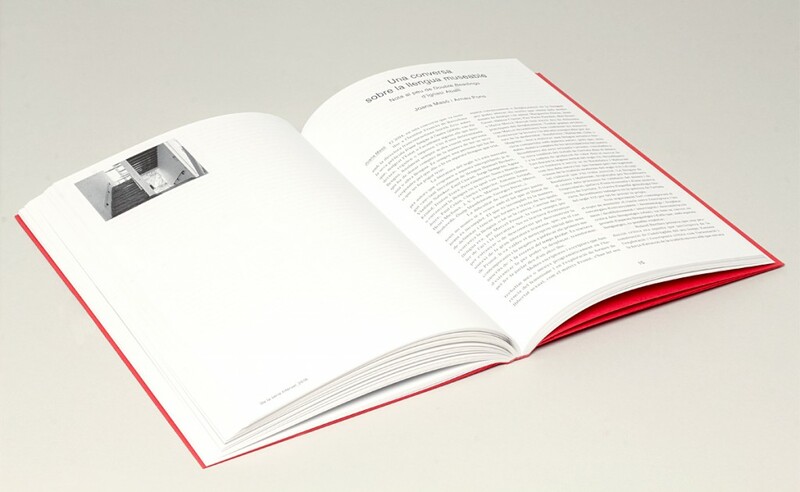 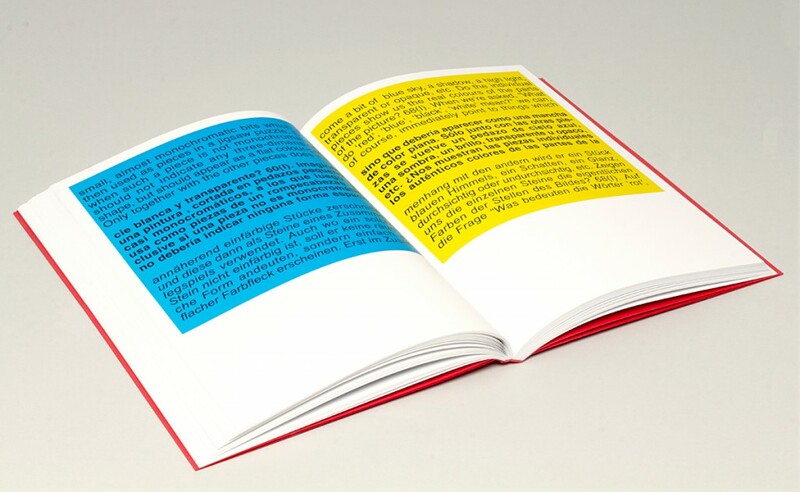 The publication was concieved and designed so as to not follow the conventional structures of institutional books, deconstructing the textual-based art work and reproducing it large enough for people to read it. 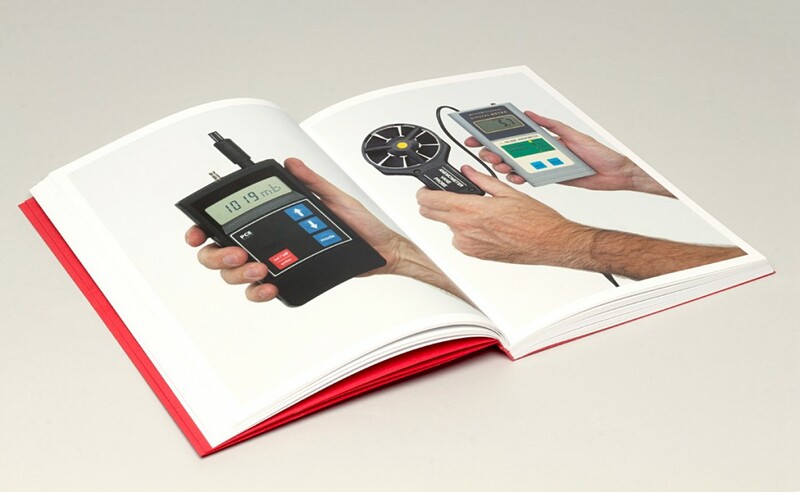 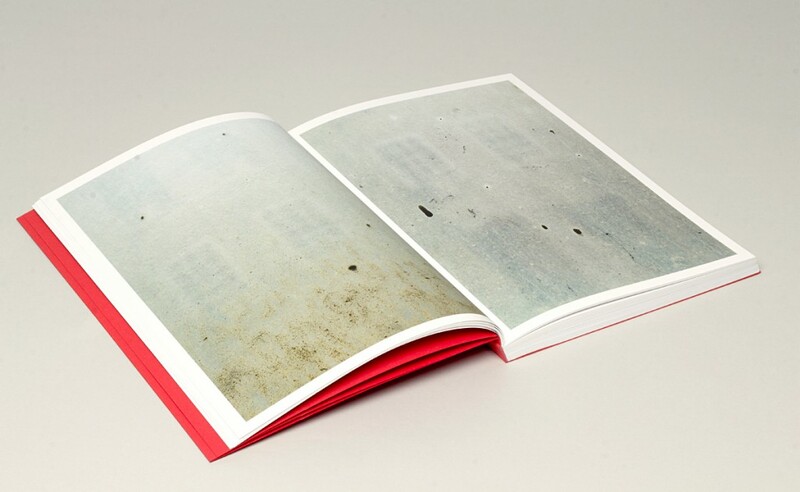 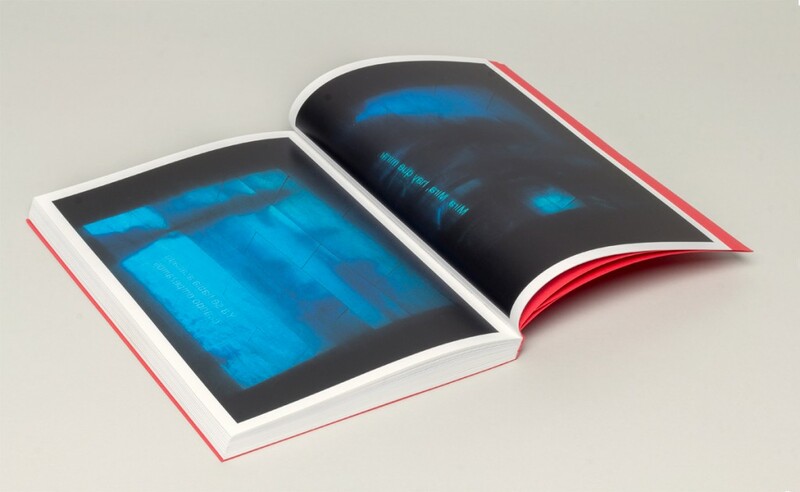 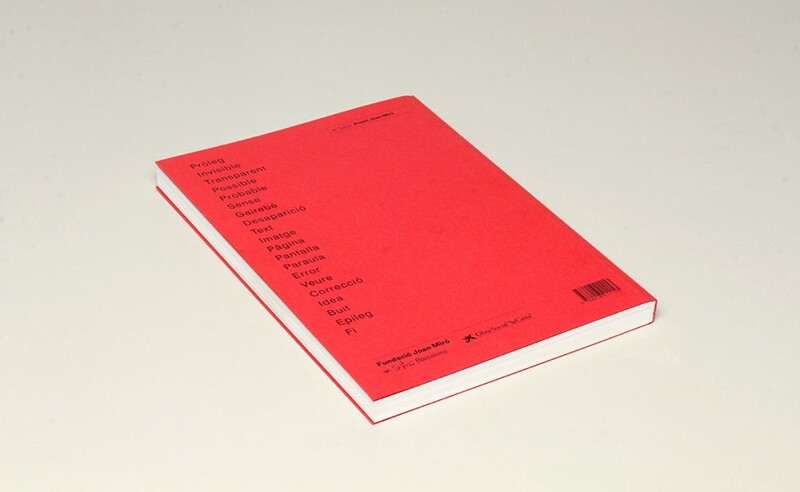 At the same time, the catalogue is an essay book inside of an artist book. 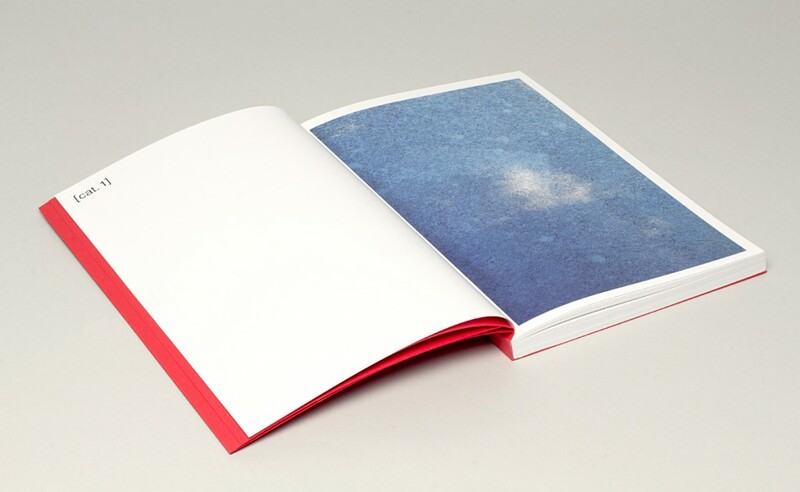 Format: 297 x 210mm.